Solar panels attract birds quite easily due to its installation. 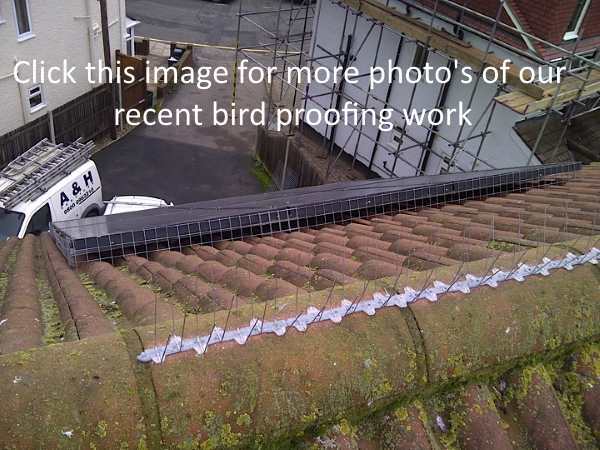 Solar panels are the perfect settings for birds to safely nest and roost under them. The warmth emitted all year around is another benefit to the birds. They create an ideal habitat for birds as well as other insects such as mites and lice. This will lose much of the efficiency of the panels. In fact, a lot of energy will be wasted in the process. This is the reason that solar panels need to be bird proof to prevent the loss of energy as well as wasting your money in the long run. Here are important reasons to bird proof the solar panels in your home.